Shameful & absurd? Really? Now what exactly has the UN deemed or should I say, VOTED for, for Israel to react so vociferously? Bear in mind, in order to pass a UN resolution, every member state has to agree or abstain. If any member state applies their veto, the motion is a dead duck! In this case 14 states voted in favor of the resolution; the rest abstained. 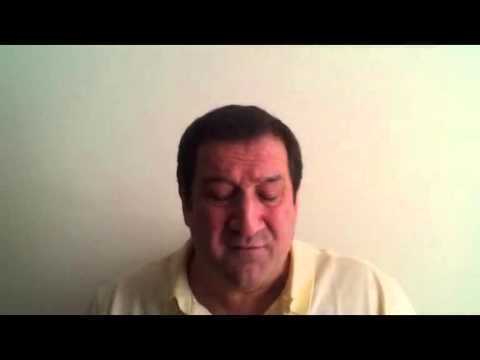 Now…..
Have sanctions been slapped on Israel? 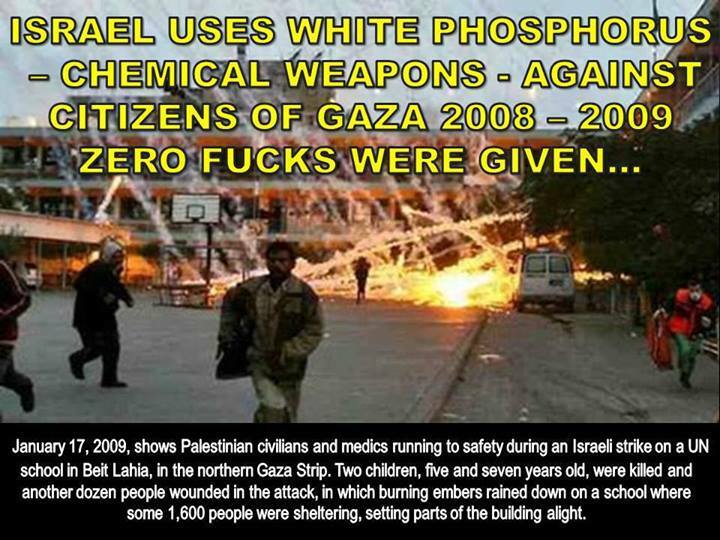 Have they said Israel should give up their nuclear, chemical & biological weapons? Have they demanded to inspect Israel’s nuclear facilities? The whole purpose of the International Atomic Energy Agency is to do just that! All nations with nuclear capabilities have to abide by the IAEA’s directives ….. all except one – ISRAEL! 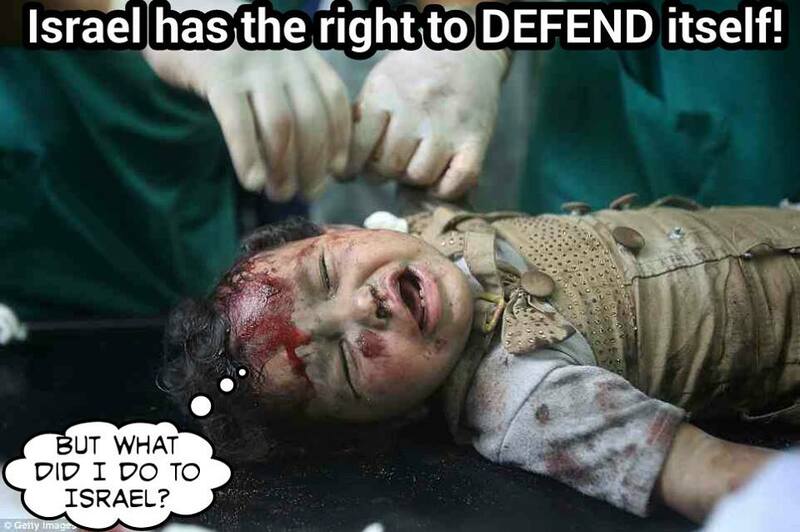 Have they slated Israel for committing mass-murder of defenseless civilians? 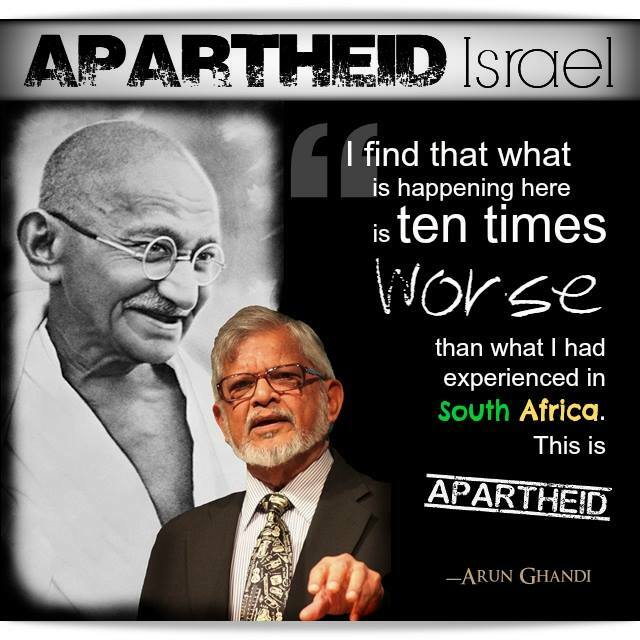 Have they told Israel they must pay reparations to the Palestinians? Have they perhaps simply told Israel to stop telling so many porkies? The crazy thing about this is the UN would be perfectly within its rights to demand each & every one of the above & may I say, I could add a ton more to the list! So what has given Israel the raving hump? ONLY THAT THEY SHOULDN’T STEAL ANY MORE PALESTINIAN LAND! UP YOURS! WE’RE GOING TO TAKE WHAT WE WANT REGARDLESS OF INTERNATIONAL LAW! It doesn’t seem possible but not only is all this occurring before our very eyes, if ever anyone says ‘hold the goddamn phone a minute. You can’t do that’, there’s a massive steward’s inquiry, with the end result – you’re branded a racist by the greatest racists in history! Which leads me to the most blood-churning aspect of this whole sordid affair – these bastards are demanding our politicians pass laws in order to render criticism of Israel a criminal act that’s punishable by law….. & the worst part of it…. THERESA MAY NOT ONLY INTENDS TO DO SO BUT IT’S ALL BEING DONE THROUGH THE BACK DOOR! Many friends sent me this news probably expecting me to say words to the effect ‘it truly is a wonderful Christmas!’ I’m sorry to disappoint, especially since this UN resolution all but seems a major embarrassment & badly needed slap in the face for that callous, lying, heap of steaming horse manure Netanyahu. And I’ll be damned if I’m going to praise Obama or any two-bit lousy hypocrite! What difference if zero pressure is applied on Israel? I really do believe we’re being taken for yet another ginormous ride. Am I wrong in stating Israel will be allowed to defy the UN; they’ll continue to annex Palestinian land in what’s effectively ethnic cleansing in slow-mo? Yep. Western politicians will sit idly by. Sure, they’ll declare the same old regurgitated tripe but no action will be taken. Now ask yourself – WHAT ARE WESTERN GOVERNMENTS ACTUALLY DOING? 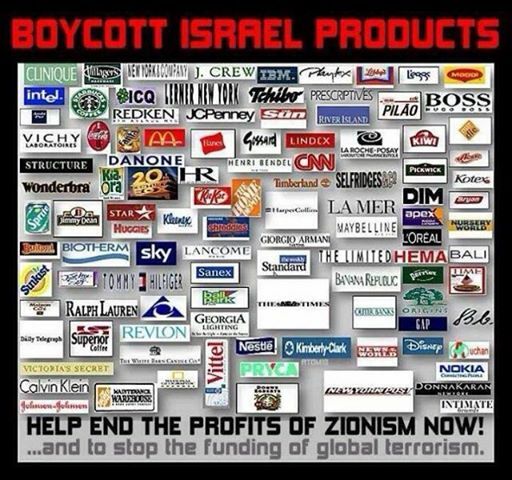 ONLY DRAWING UP PLANS TO OUTLAW THE BOYCOTT, DIVESTMENT & SANCTIONS MOVEMENT, THE ONE ORGANISATION THAT’S HAD SUCCESS IN APPLYING CONCERTED PRESSURE ON ISRAEL. So…… what does that tell you? It tells me, once again, we’re being played. Politicians & the media know how the public feel. So they support a motion at the UN against Israel. The Zionists in turn squeal like stuffed pigs, as per usual, making out they’re the victim. In the meantime, on the quiet our traitors in Westminster do everything the Zionists want. While austerity rules, our military is engaged in wars solely for Israel’s benefit…. all with our money! Since millions in the UK possess half a brain, genuine anger & animosity toward Israel is naturally rapidly on the rise. 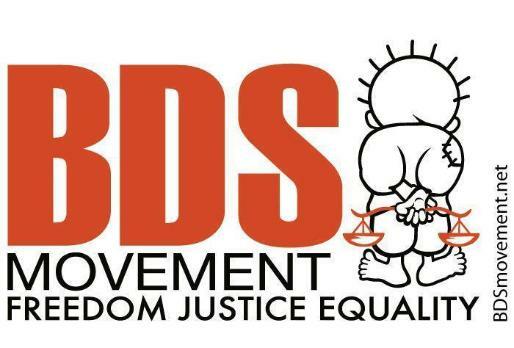 In order to counteract this wholly justifiable fury at our government’s unconditional support for this rogue state, legislation is being introduced to outlaw the BDS movement & forbid criticism of Israel. As I said I apologise for the negative waves but remember, often I support any victory saying it’s a step in the right direction. In this case though, I feel the whole coup reeks to high heaven. What put the final nail in the coffin for me was hearing Trump declare he’d have vetoed the UN resolution. Now, I don’t know if he’s playing the cunning double-bluff shot, making the Israelis think he’s 100% on their side. He could be. It’s all conjecture. We’ll know when he takes the reins but even then, I can’t help but feel the Palestinians need some sort of miracle. I really do feel for them. 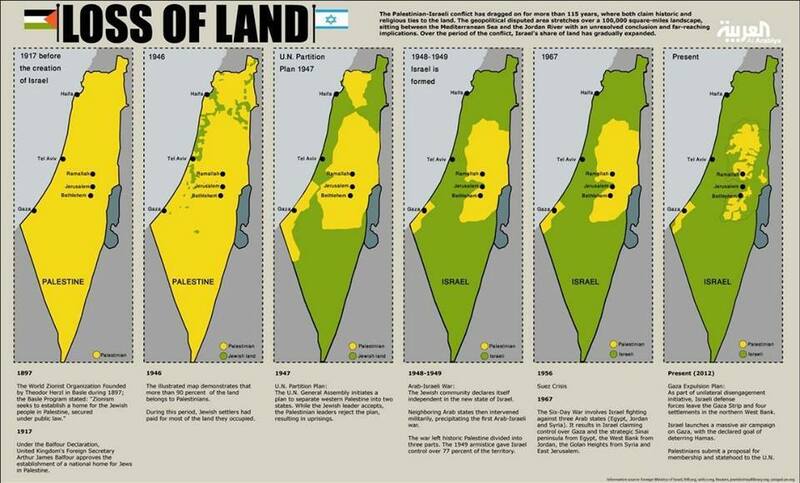 The Palestinians were – and are – a nuisance to the Greater Israel plan. The larger and more important obstacle was Syria, and Israel is now ready to move in. The Zionist OWO is in control. It will be interesting to watch exactly what Donald Trump will TWEET on the subject. The UN resolution is a passing fancy. “EL” in Hebrew is God, and ironically at Christ.mas the theme is NoEL. Read HOW THE ENGLISH LANGUAGE CONTROLS THE WORLD and wise up. Thank you Michael. I see you are an “Aydinian”, but where is AYDINIA? Merry Xmas. I think it’s a town in Turkish Armenia Jack. One would assume that a TURKEY would “gobble up” Syria rather than an Israeli CHICKEN.